Last edited by floydfreak on Fri Nov 30, 2018 6:28 pm, edited 1 time in total. Sequel to a very awesome little film. It's bigger, better and out in a week at Odeon. 2.0 trailer shows large swathes of the finale. Looks fun though. Bollywood craziness. Captain Marvel Trailer tomorrow with Avengers 4 trailer a few day later..... Exciting times. Sonic the Hedgehog movie trailer might drop tonight, by the way. Interested to see the first Sonic trailer. Detective Pikachu and the new Mario Movie will set a pretty high bar. Someone fire that design team. I get the feeling that sonic will look very similar to Detective Pikachu in its animation style. 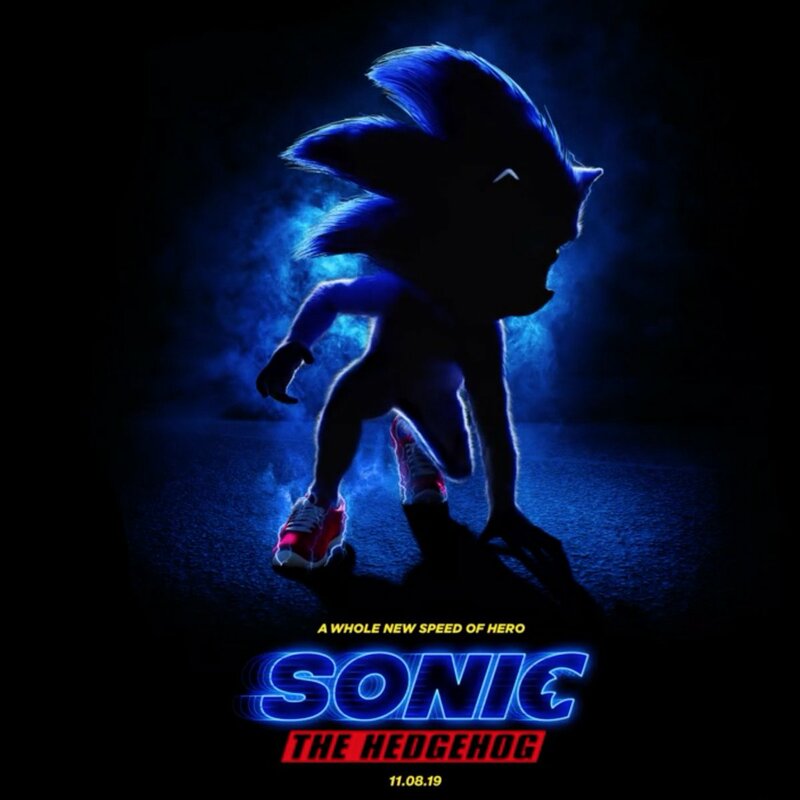 Return_of_the_STAR wrote: I get the feeling that sonic will look very similar to Detective Pikachu in its animation style. You must be blind. Detective Pikachu has actually had some care go into it. Jim Carrey probably would destroy the Sonic film even further. The proportions look so wrong. Doesn't seem like it'd take much for him to look like Beast from the X-men franchise. Anyone expecting a Sonic movie to be anything other than a massive turd is going to be sorely disappointed.